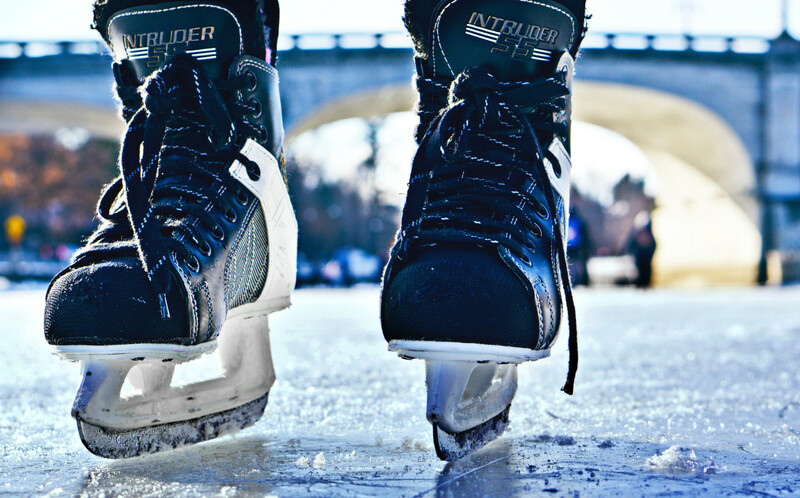 First Street's Manchester Ice Rink is inviting local charities to come down and get their skates on this winter, with free skate sessions. First on the ice were teams from Mustard Tree and Forever Manchester who brought families and adults along earlier this week. A total of 100 tickets are being gifted to local charities to ensure the winter fun is open and available to everyone and Manchester Ice Rink is encouraging other local charities to apply for the remaining tickets this week. It is hoped that the initiative will provide an exhilarating and memorable experience to a wide range of individuals and promote friendship in the community. Sophie Appleton, Head of Corporate Partnerships at Mustard Tree commented: "This is a great opportunity for us and we hugely appreciate the invitation to join in the fun at Manchester Ice Rink. "The event really put a smile on people's faces and was not only enjoyable for all but events such as this also help improve the wellbeing of the people that we support." "Ice skating is a great way to promote physical activity and we are looking for more opportunities like this one, because exercise is not only a great way to improve health and fitness, but to encourage friendship." Lisa Brown, Community Builder at Forever Manchester commented: "Everybody had a fantastic time at Manchester Ice Rink on Monday and it was a pleasure to watch so manyindividuals and families from communities coming together to just have some fun." There are three sets of 20 tickets available to local charities and organisations wishing to apply should contact sam.dyson@rdpr.co.uk before Wednesday 5th December. The skate sessions will be available at 5pm Monday – Wednesday up to 12th December. General access tickets are available to book using the link below, Tickets cost £13 per adult and £11 per child.